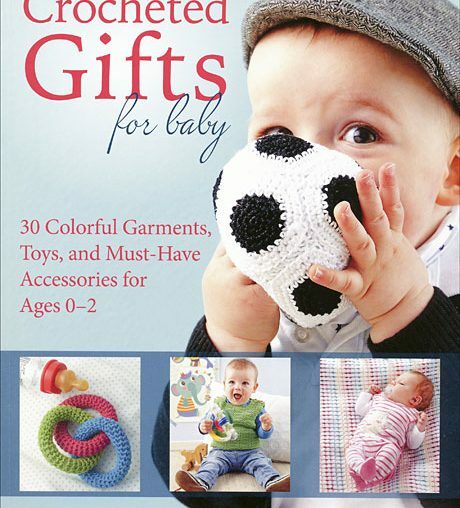 Crocheted Gifts for Baby is unique in that offers ideas for babies that are specific to gift giving and generally limited to items for ages 0-2. 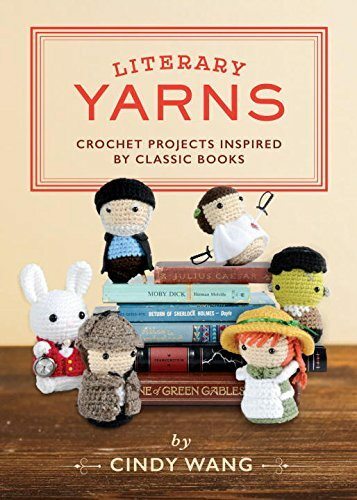 There are 30 different patterns in this book, which is more than you’ll find in many crochet patterns book, so you’ll be able to keep busy trying new things for awhile. I have long loved Just Be Happy Crochet, the blog from crochet designer Alessandra Hayden, so of course I was thrilled to learn that she had authored a book. Modern Tapestry Crochet teaches you step-by-step how to work the graphic patterns of tapestry crochet while giving you 20 different patterns to practice the technique. 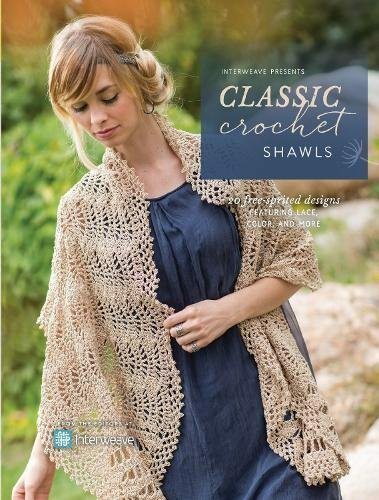 Classic Crochet Shawls is a crochet book by Interweave featuring 20 different crochet shawl designs by more than a dozen different crochet designers. 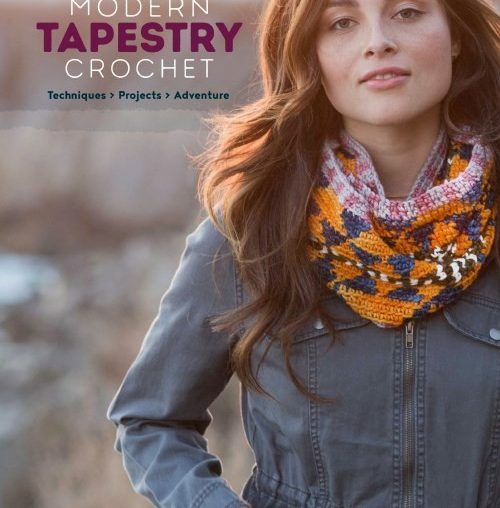 They are among the most popular crochet shawl designers including Mary Jane Hall, Kristin Omdahl, Annette Petavy, and Karen Whooley. Quick Crochet For the Home – a book by Moogly! 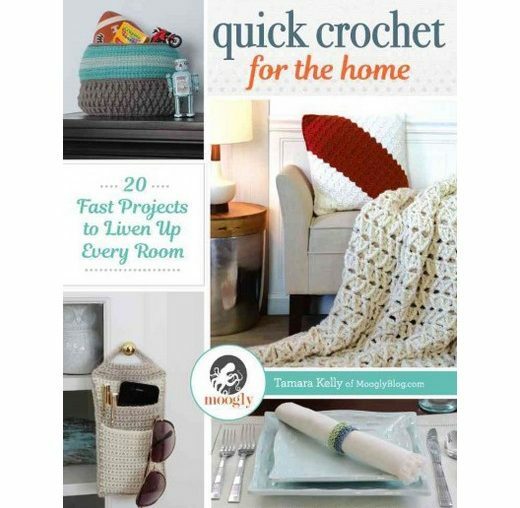 Tamara Kelly of the blog Moogly has long been one of my favorite crochet designers, so it is no surprise that I’m a fan of her new book titled Quick Crochet for the Home: 20 Fast Projects to Liven Up Every Room.